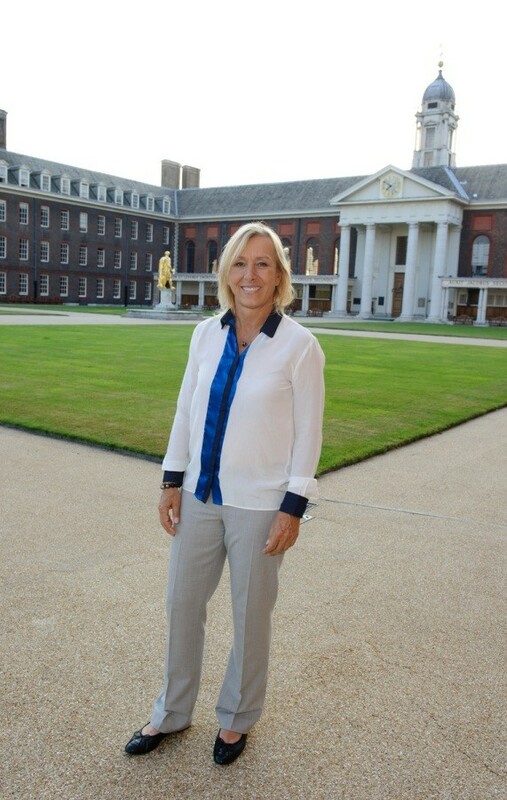 Former Wimbledon Champion, Martina Navratilova, unwound from a memorable All England Championships by speaking at an Age International Dinner on Monday evening. The nine time Wimbledon singles winner spoke at the event about the growing challenges that developing countries face as their populations age and more people experience health problems associated with later life. Much of the ill health suffered by older people could be alleviated with basic medical treatment and simple lifestyle changes that can lessen health risks. However, many developing countries simply cannot afford to carry out information campaigns to raise awareness about those lifestyle changes. Indeed 58% of developing countries in which Age International works have no information campaigns about the effects and importance of treatment of high blood pressure, a condition which can greatly increase the risk of heart-attacks, strokes and chronic heart and kidney disease if left untreated. Age International runs development projects in over 40 countries around the world and last year the charity helped almost 700,000 older people access health and care; and trained over 26,000 people – including many in later life – as health workers and home-based carers. According to the World Health Organisation (WHO), more than one in three adults worldwide has raised blood pressure; yet over half of them do not know they have the condition, meaning they are not receiving treatment that could significantly reduce their risk of heart disease, stroke and other chronic conditions. Age International runs projects in developing countries around the world, tailored to the needs of older people. The Charity helps older people to access healthcare; train local health workers and home-care volunteers; and carry out campaigns to test older people for high blood pressure.